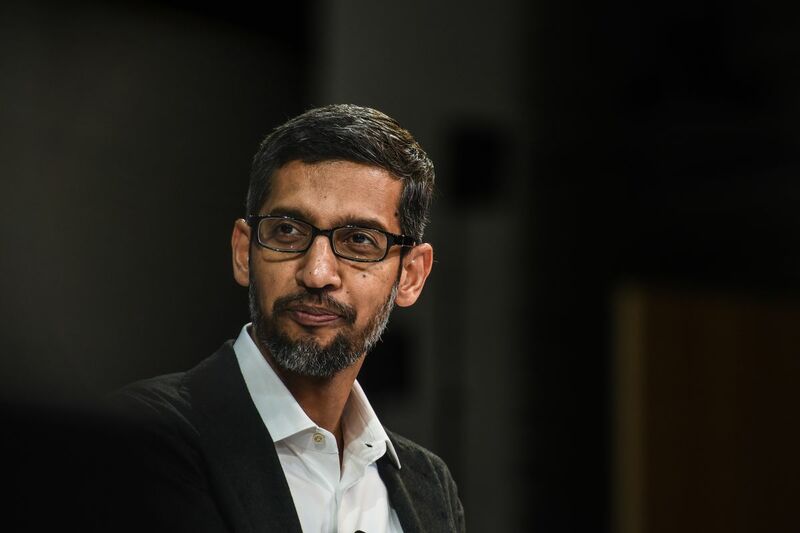 Sundar Pichai’s long-awaited congressional hearing will finally take place on December 5th, the House Judiciary Committee confirmed on Wednesday. CNET and the Washington Post first reported on the appearance. Google’s chief executive will respond to questions from the House Judiciary Committee in a session that’s likely to focus on accusations of political bias in its search results, as well as a censored “Dragonfly” search engine the company is said to be building for the Chinese market. Google did not immediately respond to a request for comment. This won’t be the first time Pichai has travelled to Washington to address these concerns, but the last time he did so was for a private meeting with Republican lawmakers. In contrast, this hearing will be public, inviting a lot more scrutiny from the media and the general public. Google faced heavy criticism over its decision to decline an invitation to a public hearing in September, attended by Facebook COO Sheryl Sandberg and Twitter CEO Jack Dorsey. Facebook CEO Mark Zuckerberg testified for two days in April. Update November 28th 1:00PM ET: The article has been updated to reflect that the House Judiciary Committee has now confirmed Sundar Pichai’s appearance in December.